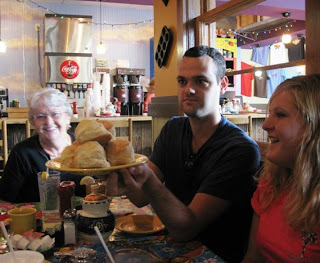 I'm over at My Usual today reviewing The Flying Biscuit. Yummy! !